Therapeutic Counselling Services is an organisation dedicated to supporting psychological and emotional wellbeing. The organisation has staff and associates across England, Scotland and Wales and these practitioners represent a wide range of therapeutic interventions and approaches.  The TCS group provides specialist services to children, young people and adults of all ages and is an organisational member of the British Association of Counselling and Psychotherapy [BACP]. The organisation has a well-developed, documented system of Clinical Governance for all the services we provide which defines our procedures and quality standards and ensures all systems are transparent and can be assessed for clinical effectiveness and service reliability. The TCS group provides a range of evidenced-based interventions from different therapeutic approaches such as Person-Centred Counselling, Cognitive Behavioural Therapy, Solution-Focused Therapy, EMDR, Mindfulness, Interpersonal Counselling and Psychodynamic Counselling.  TimeforTalking is a specialist provider of Employee Counselling Services [usually referred to as Employee Assistance Programmes –EAP] to organisations. These services link psychological wellbeing and employment and support service users in their day-to-day life functioning. The service is free to employees and is aimed at providing a brief intervention (4-8 weeks) which can assist the person to maintain psychological stability healthy functioning as they deal with life difficulties.  The interventions which are provided by TimeforTalking may address work and/or personal issues that are affecting their daily functioning such as alcohol, drug and gambling abuse, stress, bereavement, harassment, family and relationship problems. Based on many years’ experience of providing workplace counselling services we appreciate that sickness absence, especially over an extended period of time, can create difficulties for the individual as well as the employing organisation. We work proactively to offer support in assisting individuals who are off work and for those in the process of returning to work. As the counselling service is externally provided employees are more likely to talk about any concerns and difficulties associated with their absence.  Exchange-Counselling is the independent children and young people division of the TCS Group, dedicated to supporting young people, children and their families in the development of psychological resilience and wellbeing. Exchange Counselling is a not-for-profit organisation and has been active in developing and leading proactive school-based programmes for young people and we have been providing counselling and group-work in schools for 10 years and this model of comprehensive and integrated delivery of services to support psychological wellbeing and resilience is one which Exchange-Counselling has successfully implemented in Wales. School-based counselling offers the most cost effective and the most accessible medium for addressing the mental health and wellbeing of young people. Since compulsory schooling up to the age of 16 means that the majority of young people within the target age group attend school and therefore can be reached in this setting without the need for additional strategies/premises and publicity to draw them in. It is cost effective also because any school-based counselling system is set up in close working partnership with the existing pastoral care systems that provide a ready means of referral and support to young people. This has the crucial effect that young people can be identified and seen within time scales that are not generally available to the NHS and GP Services. Providing support close to the point and time of referral means minimum waiting list times compared to NHS adolescent services.  Persona Development & Training is the independent training arm of the TCS Group.Persona was founded in 1995 as a not-for-profit organisation with the specific purpose of providing personal and professional development opportunities focused on inter-personal relationships and counselling founded on the principles of the Person-Centred approach. In 1997 the professional counselling course was accredited by the British Association for Counselling and Psychotherapy and since 2007 the programme has been university validated as a Post-Graduate Diploma in Counselling and Psychotherapy. In 2010 extended its offering to provide the specialist MSc programme in counselling and psychotherapy. Currently, Persona offers certificate-level training in Counselling Skills, a Post Graduate Diploma in Counselling and Psychotherapy and an MSc in Psychological Wellbeing, Counselling and Psychotherapy in the specialist areas of Working in Health Care, Working with Children and Young People and Working with Couples. NHS Counselling was established to support the work of the organisation delivering counselling and psychotherapy in Primary Care. The counselling provided is multi-modal and evidence-based and can be chosen as an alternative to medication or as a complement to medication. Sincharta© the paperless secure system for recording, storing and managing confidential client files: notes are encrypted securely, nothing remains on your computer – data security and complete reliability. Sincharta© is designed to support: Psychotherapists, Counsellors, Psychologists, Social Workers, Care Workers and other similar professional groups.